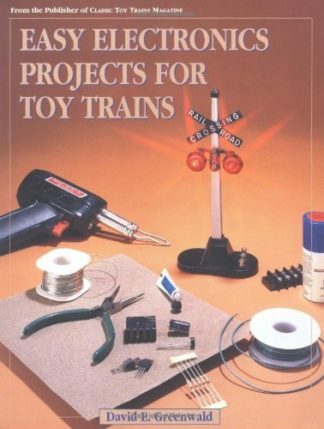 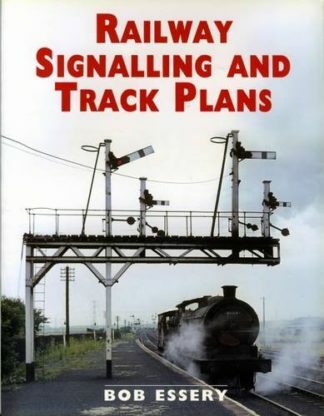 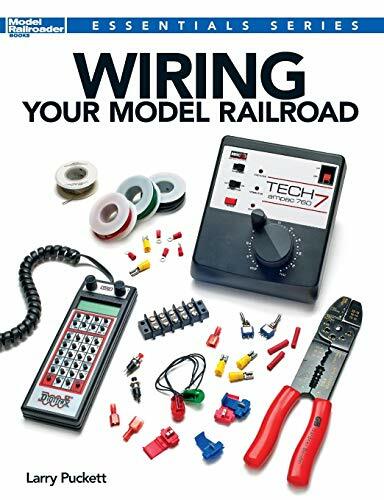 If model railroaders could own one book about wiring, this would be the best choice. 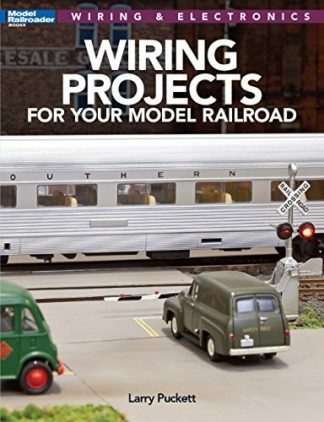 In Wiring Your Model Railroad, Larry Puckett provides a helpful overview of all things wiring, including traditional wiring and DCC. 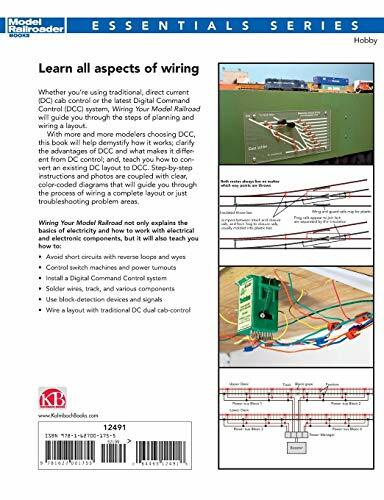 This is the first wiring book any modeler should buy, and it s a useful reference guide for experienced modelers. 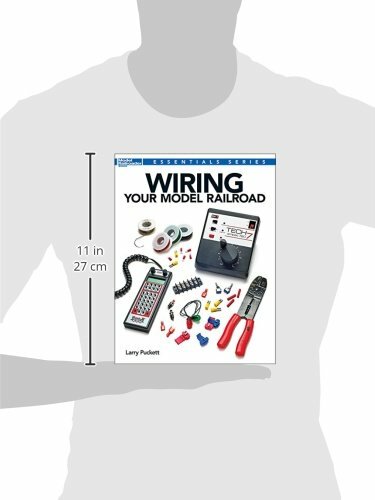 Most importantly, it is the first book any publisher has released on this topic in 15 years. 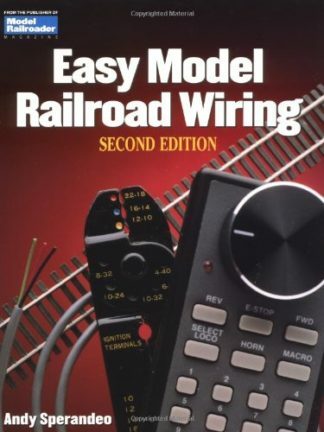 So, it s the most current and reliable source of model railroad wiring information you ll find anywhere.